ScoutPad: the No.1 Tool for Professional Football Scouts! 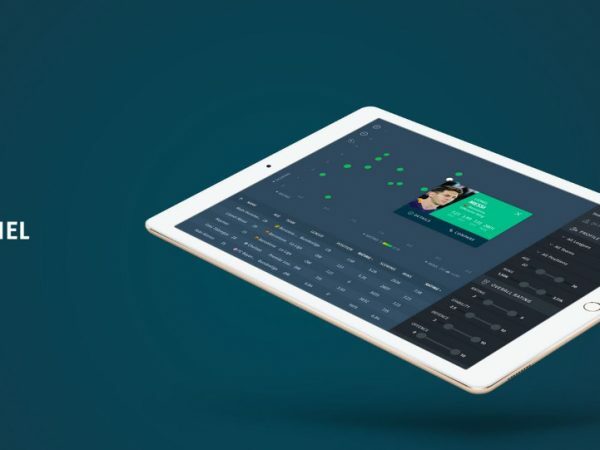 We are happy to announce the official launch of our new data driven scouting app “ScoutPad”, which is set to make a massive impact in the way football scouts assess and monitor player performance in professional football. ScoutPad allows professional scouts to simplify the process of taking notes and rating players and teams while watching the game live or on video. 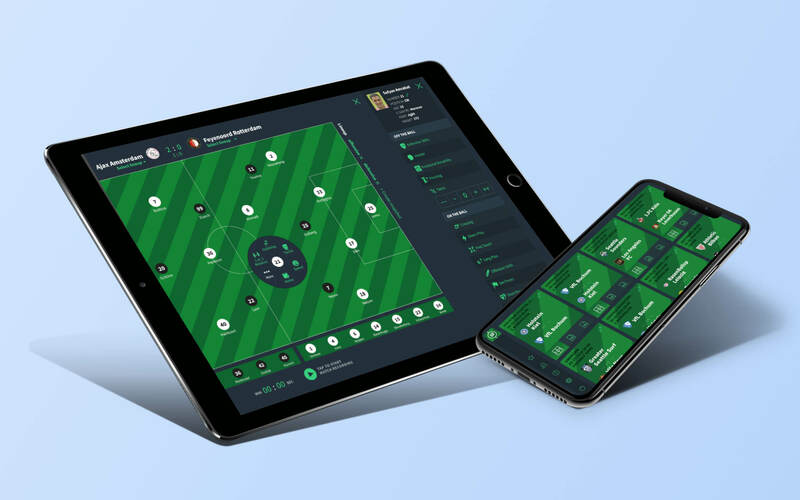 The app has been closely developed with professional scouts from clubs of the German Bundesliga, the Premier League and the Institute for Football Management. The leading project partner is the 1. FC Köln, which uses ScoutPad as the first club of the Bundesliga. ScoutPad provides all relevant match data and context so scouts can focus exclusively on player assessments. Scouts have access to a weekly updated database with over 170,000 players and 7,300 teams in 500 competitions worldwide. Automated processes such as default tactical line-ups and simple PDF creation options save valuable time when creating scouting reports. ScoutPad offers a clean and intuitive web interface making it easy and enjoyable to analyse players and create reports on any desktop or mobile device. 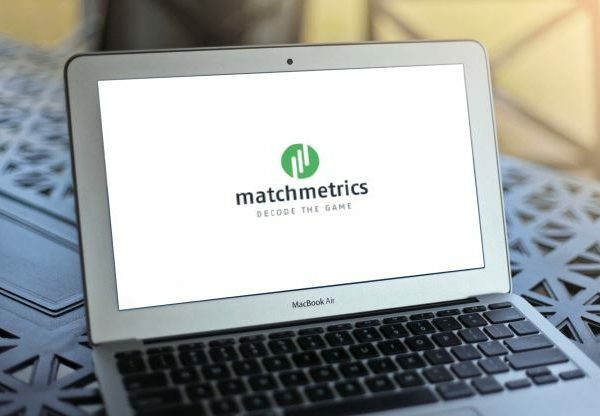 With our unique system of player data management a scout may create, organize and consult the data at any moment, any time and in any platform (computer, tablet or smartphone). Compose reports with our optimized mobile version directly in the stadium, keep working while you´re offline and sync later across your authorized devices. Assess players by customizable shortcuts of the categories Off-the-ball, On-the-ball and Physis, add notes and comments, create snapshots to record additional alignments or compile your list of favourite players. The app is available now at www.scoutpad.de. Three subscription plans are available based on a club’s size and needs, all starting with a free trial of 30 days. Take a look and enjoy your work with ScoutPad! ScoutPad – Enjoy your work!